Over the past several months, we’ve seen what some predicted would never happen: a dip in the hot housing markets in both Vancouver and Toronto. New mortgage rules, foreign buyers’ tax and rising interest rates have been attributed as some of the main causes. “We have seen the squeeze on mortgage approval amounts since the mortgage stress test was implemented affecting housing affordability across Canada,” said mortgage advisor Armando Cuccione. To some degree, this is part of the real estate market’s natural ebb and flow – but the differences between Vancouver and Toronto should not be ignored. According to the December 2018 RBC Affordability Survey, 86.9% of a Vancouverites income would go towards home ownership costs, compared to 75.3% of a Torontonian. In both cases the percentages are too high – but slightly higher incomes in Toronto coupled with the slightly lower real estate prices make the situation a little more stable. In both cases, the biggest dip has been in luxury homes. “There are 627 houses for sale in North and West Vancouver right now and there have been only 17 sales in the past month, that’s less than 3%,” said Steve Croner, a realtor with Sutton Group. The way that house prices rose so quickly, in many cases the value of a home doubled in five years, of course the average person’s income didn’t double in that time, yet those luxury homes were still moving at a remarkably fast pace. “I’m not worried about Toronto, I’m worried more about Vancouver at this stage,” as Sebastien Lavoie, chief economist at Laurentian Bank Securities in Montreal told the Financial Post. 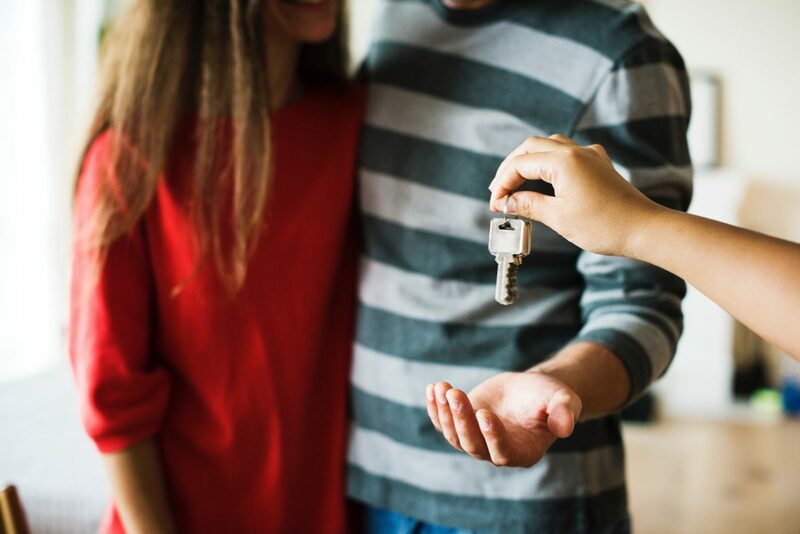 For the first-time home buyer with a good income, the situation is looking better – they don’t have to go into a multiple offer situation or rush through a purchase without conditions like a home inspection.